There were great rejoicings in Whitwell on Whit-Monday, 1892, on the occasion of the opening of the Portland Street Chapel" - quote from Page 5 of Whitwell Local History Group's publication A Parish History - Churches and Religion. Old Maps of 1875 show a Wesleyan Methodist Chapel existed before this, in Scotland Lane. Presumably this was the Wesleyan Chapel recorded in Kelly's Directory of 1895 as erected in 1858. It seems probable therefore, that Portland Street Chapel replaced the earlier building. 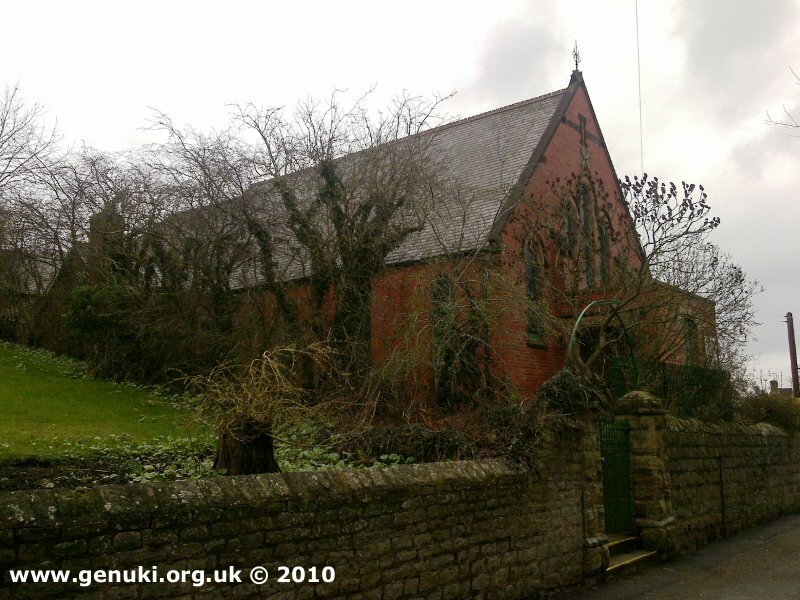 There are separate entries in this database for the earlier building in Scotland Lane, and the former United Methodist Church, later "Central Methodist" in Welbeck Street. Scotland Lane is now Scotland Street, a little to the west of Portland Street, and south of St Lawrence's Church. The Portland Street Chapel (probably) became Whitwell Methodist Church after the Central Methodist Church closed in 1963. Note: Old Maps of 1875 show Portland Street was originally named "Dog Lane". I have been unable to find any notices in The London Gazette that the Chapel was ever registered for marriages, but if it was, presumably, it would have been registered under that name. Whitwell Methodist Church, Whitwell shown on a Google Map. I have found many websites of use whilst compiling the information for this database. Here are some which deserve mention as being of special interest for Whitwell, and perhaps to Local History and Places of Worship as a whole. Information last updated on 4 Dec 2014 at 09:19. 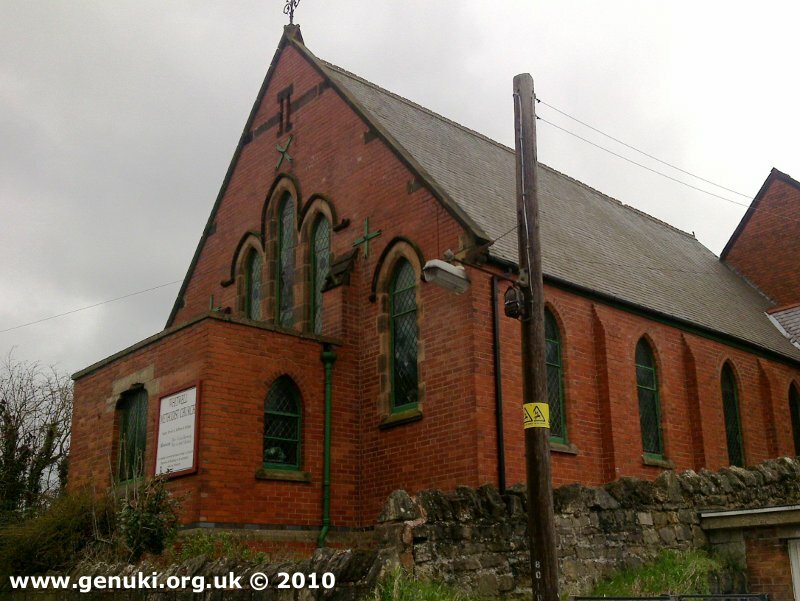 Please also remember that whilst the above account may suggest that Whitwell Methodist Church remains open and accessible, this may not remain so. This Report was created 12 Apr 2019 - 01:12:05 BST from information held in the Derbyshire section of the Places of Worship Database. This was last updated on 6 Feb 2019 at 15:49.